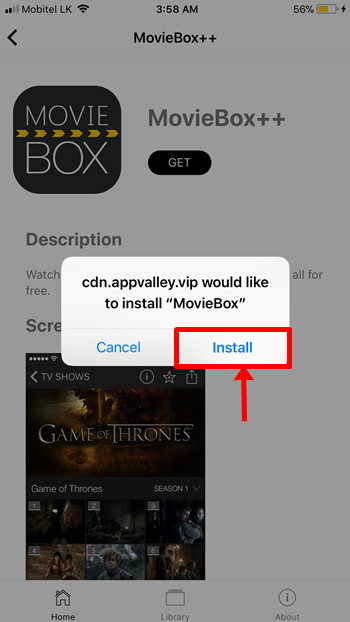 This is how to download & install MovieBox ++ for iPhone, iPad using AppValley installer. 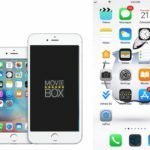 It supports to install Movie Box for iOS 10 – 10.3.3 and iOS 11 latest versions running idevices with No jailbreak & No computer. 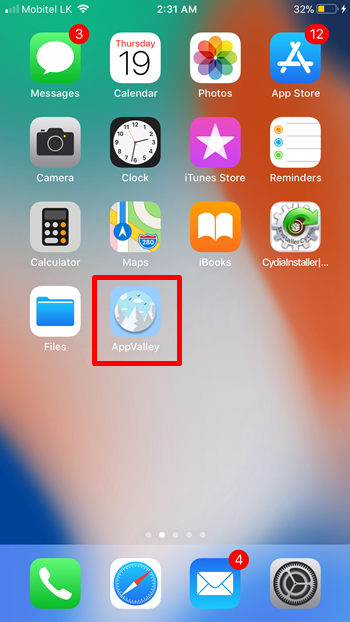 AppValley is a new third party app installer which allows you to download and install tweaked & hacked apps directly on your iPhone / Pad without a computer or jailbreak. 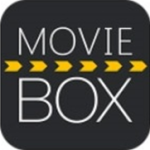 It lets to you download your favorites MovieBox app (Movie Box ++) also for free. 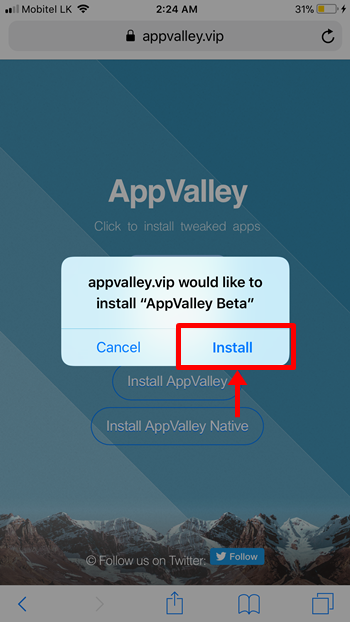 AppValley VIP is the best and super alternative for TuTu Helper App and similar to vShare works. 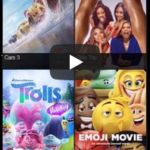 The AppValley installer works with or without jailbreak sate. The app is simple to install and use as well as fully tested on iOS 10 and iOS 11 with stability and safety. 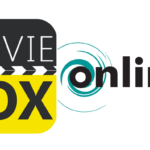 There is a huge collection of contents and all sorted into easy categories, make easy navigation. 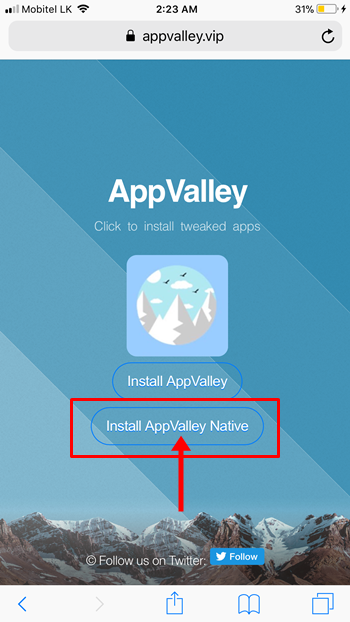 AppValley is not only for iOS devices. 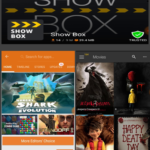 It effectively supports for Android devices (smart phones,tabs..) via AppValley APK and to PCs with Bluestacks. 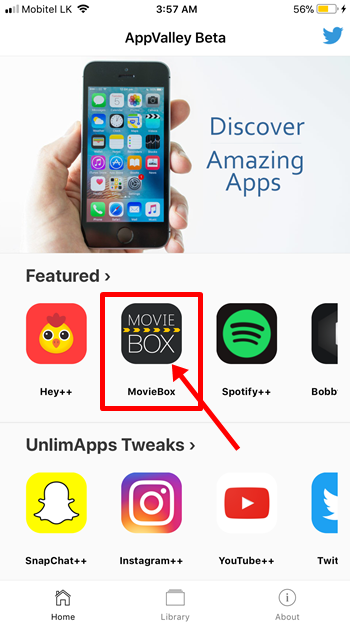 How to Download AppValley for install MovieBox ++ ? 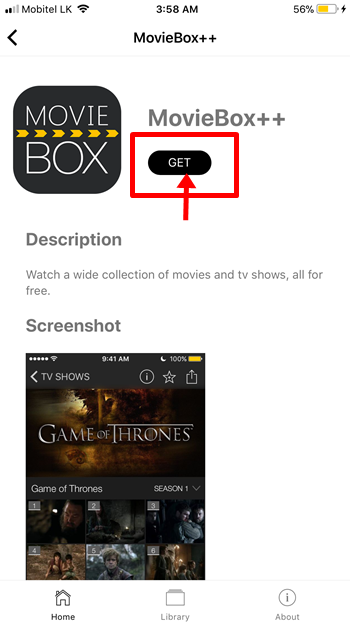 Click on the button bellow with your device Safari browser. 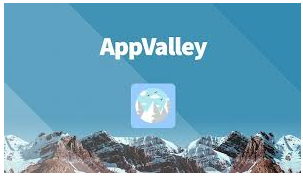 Now back to the home screen and you will see AppValley icon on it. Now we have almost done. 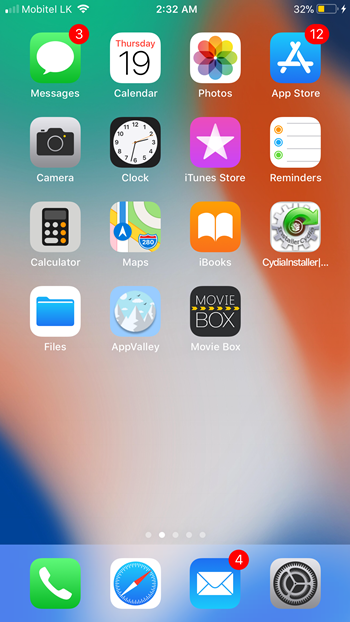 You can see installed Movie Box on your home screen. But, it may not open until you Trust the enterprise developer of the app. So, go to Sttings —> General —> Profiles & Device Managemenet —> Xiamen cloudTop information technologies —> Trust Xiamen cloudTop information technologies —> Trust. ** See video tutorial here. 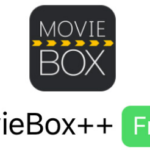 Now back to the home screen, open the Movie Box app and enjoy.